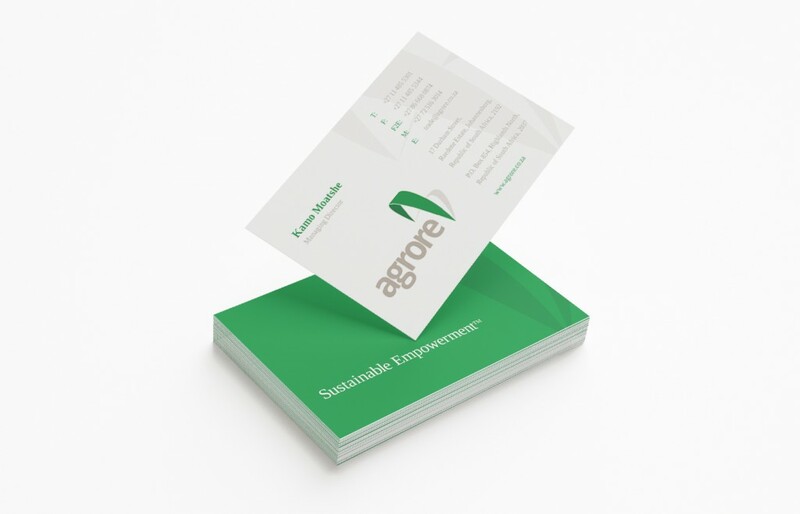 Agrore is an independent commodity trading company based in Johannesburg that specialise in mining and agriculture. We also designed a brochure. Check that out here.